Our goal is to provide you with information and tools so you can empower yourself to understand what will happen before, during and after your Marine's deployment. 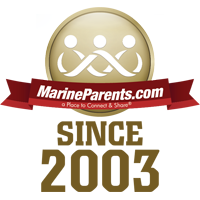 In preparation for deployment, we strongly recommend you read through the entire Deployment section on the MarineParents.com website. There is a lot to learn, but by reading you'll be empowered with knowledge and thereby be better prepared to support your Marine during the deployment - and just as important, be better prepared take care of yourself. Should you attend the sendoff? In most instances, the Marine Corps does not have a planned departure send off gathering for family members other than spouses. If your Marine asks you to attend the sendoff, make every effort to be there. However, be aware that many Marines, especially single Marines, choose not to invite their family to attend the sendoff. The reasons are varied but include not knowing the exact date and/or time of departure, and primarily being extraordinarily busy with preparations for deployment. Most family members who attend the sendoff are spouses and children who are stationed near the point of departure. If you have your heart set on seeing your Marine before deployment and your Marine has agreed, by all means attend. However, if it's not feasible to attend the sendoff, consider a weekend visit with your Marine several weeks before the departure date. What unit is your Marine with? Your Marine might not know the exact mailing address for you to use before his/her deployment. If that's the case, make every effort to understand what unit your Marine is deploying with before departure. Knowing what unit your Marine is with will help you locate an address and other important information once your Marine has left. You will need to know more than just the name of the platoon; there are several "Kilo" platoons with several different battalions. Generally, your Marine will be able to tell you what battalion, company and platoon (or battery) he/she will be deploying with. During the pre-deployment leave discuss things with your Marine in case something goes wrong at home or overseas. You and your Marine should decide what the best way to handle these situations is for you. Talk about what your Marine wants if a family emergency arises. Does he/she want to be informed? 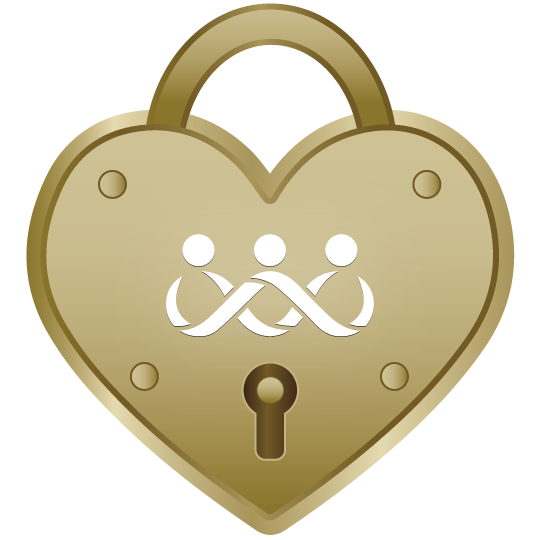 What means of care would he/she want in case of serious injury? Although an uncommon scenario, talk about what your Marine wants in case of death overseas. Also discuss what information your Marine wants if something happens to someone at home such as an illness or death; this way, if something comes up you are prepared for it, especially in an instance where your Marine could do nothing about it. Although these conversations are hard, it is better to have them than to be clueless. Call the DRC (Deployment Readiness Coordinator) for your Marine's unit. This is where it's important to know what unit your Marine is with. Every deployed unit has a Deployment Readiness Coordinator assigned to remain at the base location the unit deployed from. The DRC will be able to assist you in verifying your deployed Marine's mailing address. To find the DRC for your Marine's unit, click here. Call the Postal Facility at the base location your Marine deployed from. For a complete list of postal facility phone numbers, click here. Power of Attorney, generally valid for one year from date of issue. If your Marine signed a Power of Attorney and specified you as the recipient, you will receive a copy. Marines can also complete a Power of Attorney during deployments. As the spouse of a deployed Marine, you have additional needs and considerations to arrange before deployment. If you are living on or near the Marine Corps installation that your Marine will deploy from, attend the "Pre-deployment Briefings" that will be held about a month before departure. If you are unable to attend, get in touch with the Deployment Readiness Coordinator to learn about the resources available to you during deployment. For additional information, or if you are not near a military installation, visit your Marine's unit website or call MCCS One Source at 1-800-433-6868. In 2010, the Marine Corps, in partnership with Manpower Information Systems, rolled out a new mass communication system via Marine Online (MOL). This program was switched to eMarine and switched back again in February of 2017. The partnership was created to allow commanders and DRCs to more effectively communicate family readiness notifications to assigned Marines and their families via email. The tool was implemented throughout the Marine Corps to ensure all family members received accurate information simultaneously and quickly. As per Marine Corps Order (MCO) 1754.9, only the Marine or sailor can complete/verify a Unit, Personal, and Family Readiness Program Authorization Form. 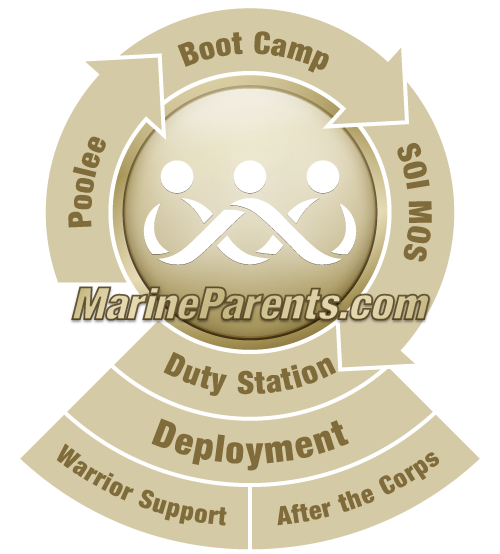 If a parent would like to be added to the database, their Marine or sailor must designate them in writing to the Deployment Readiness Coordinator. The USMC only requires that each contact be at least 18 years old, although the age restriction is exempt for spouses.